This restaurant is located inside the Copthorne Tara Hotel in Kensington, London and this was the hotel we checked into. 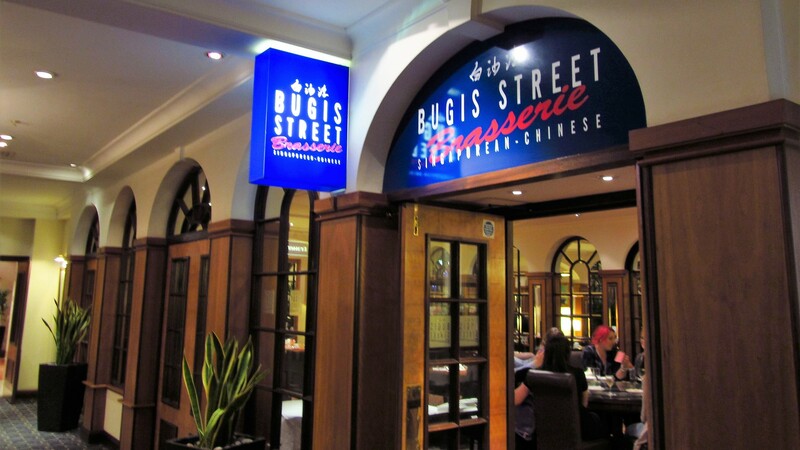 After a long walk to the hotel from Trafalgar Square, we quickly went downstairs after putting our belongings down and headed to Bugis Street Brasserie. 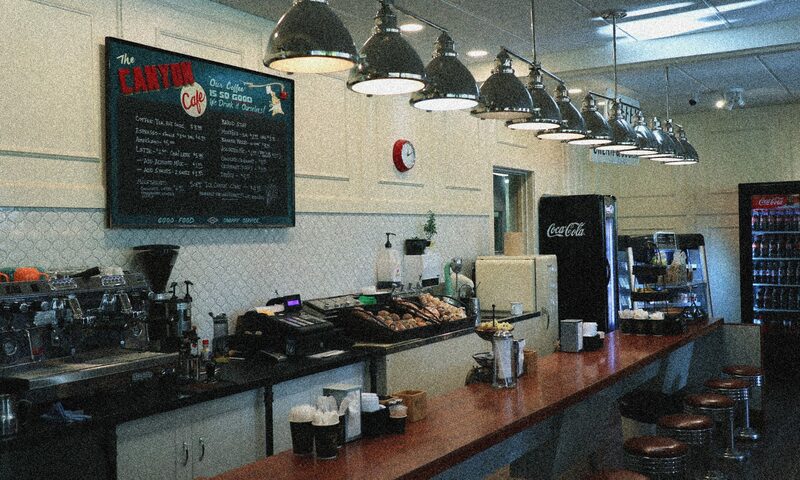 We got seated and the staff here are extremely friendly. The waitress spoke to us in Cantonese through the duration of our evening at Bugis Street, which was probably practice for her, as I don’t think too many Asians would eat Chinese food while on holidays to London. 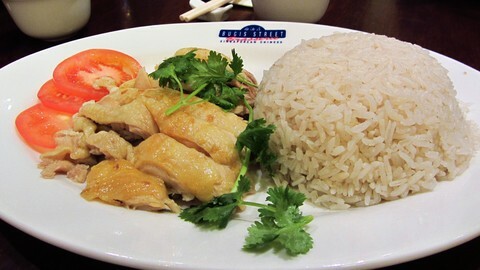 The Hainanese Chicken Rice – 海南鸡饭 that we ordered was quite a large portion, with a big bowl of rice, probably more than a quarter of the chicken, and some sauces that came with this order (which is typical) was really pleasing to the eye and the stomach. This dish was the most pleasing for me, as I had a cold during this time – and a bowl of rice always satisfies an Asian’s belly. It wasn’t hot and warming though – like my next dish. We ordered the Singapore laksa 辣沙 which is a spicy noodle soup that really originated more from Malaysia in my opinion, even though it`s called Singapore Laska… but it does have a Chinese name – which always always fun to think about the Asian dishes and their names (“laksa” meaning “spicy sand” in Chinese, and this is from the sandy or gritty texture in the sauce from the ground dried prawns). Anyway, enough with my tangent, this belly warming noodle soup was full of intense Asian flavours such as lemon grass and ginger. A hot and spicy bowl of soup right before bedtime makes for a restful sleep. This dish wasn’t so spicy that you’d need to use the washroom during the entire evening, which was wonderful! 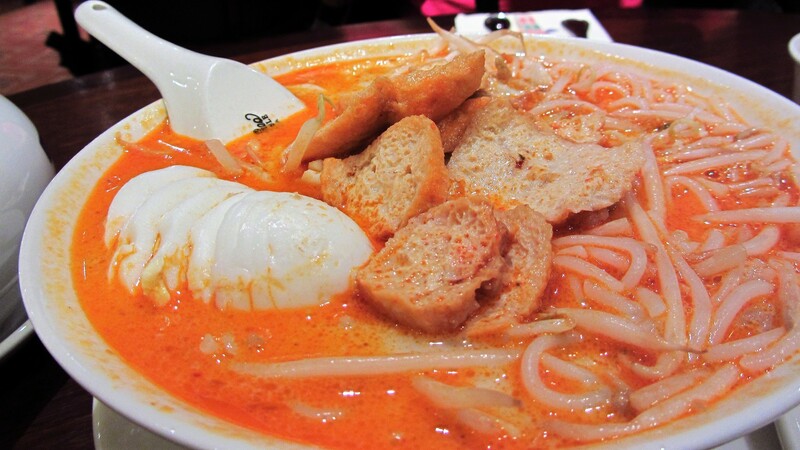 This bowl of Laksa wasn’t authentic to me, but it was a very tasty bowl of noodle soup! 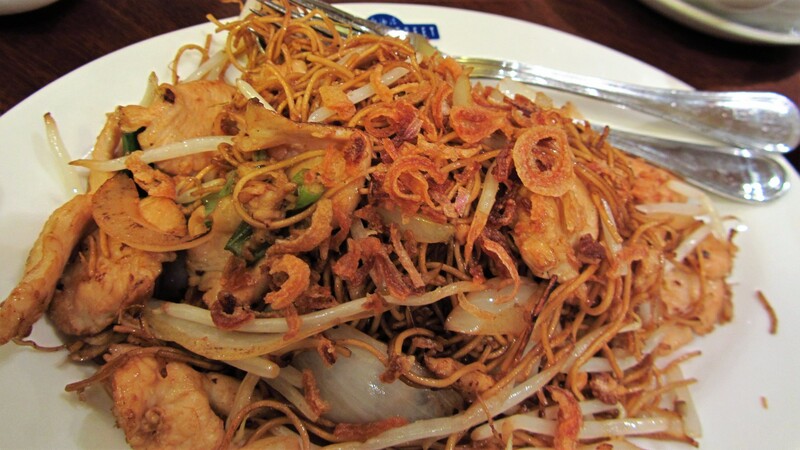 Finally, we ordered something much more Chinese which was Fried noodles with shredded chicken 杂菜炒面 and the noodles in this dish was really thin and delicate… which meant a lot of short pieces, but the flavour was plentiful, and the chicken slices was generous in portion sizes and slices. Overall, I really enjoyed this stop for dinner #2 of the evening at Bugis Street Brasserie, after a long hike from dinner #1. It was extremely satisfying to the tummy, the body and the mind! It was a wonderful way to wind down the evening as everything was so pleasing and satisfying.